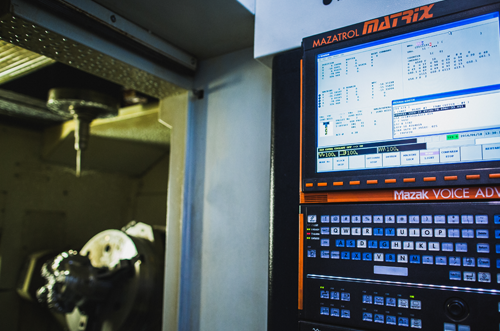 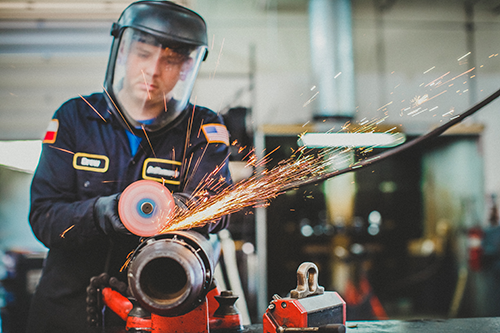 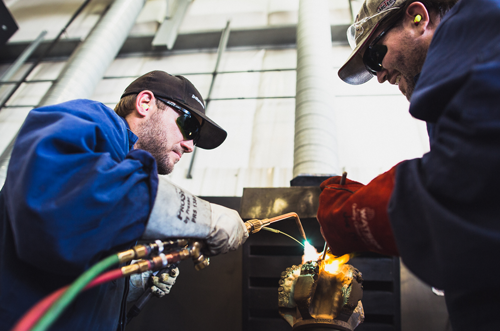 Our customers expect durability, superior performance, and consistency from our equipment. 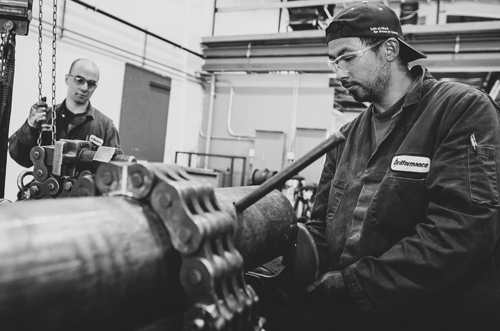 Drilformance operates strategically located cutting edge manufacturing and repair facilities. 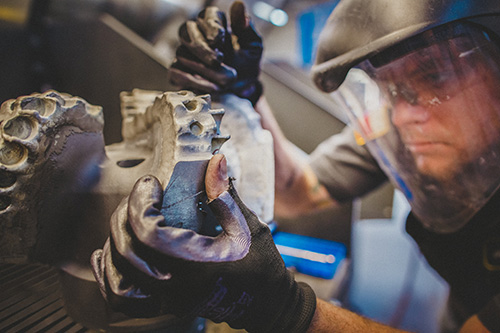 Starting with engineered-to-application design, highly optimized CNC programming, and finished with proprietary methods, the Drilformance manufacturing team delivers thousands of tools produced to exacting standards and quality conrol.